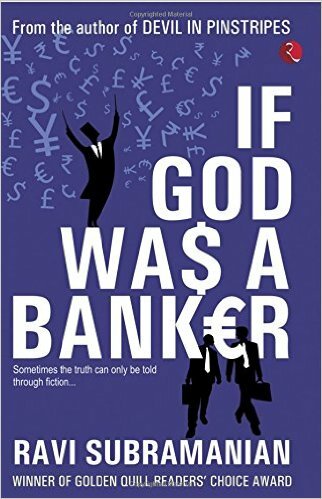 The book If God Was A Banker is about two graduates of management studies who work their own ways to reach the top. While Sandeep on one hand is selfish, ambitious, leads his life on his own terms to achieve what he desires, there is a complete opposite approach by Swamy, who respects the value system and morality. Swamy's chosen moral path leaves him behind Sandeep professionally as they work together in the same office in New York.